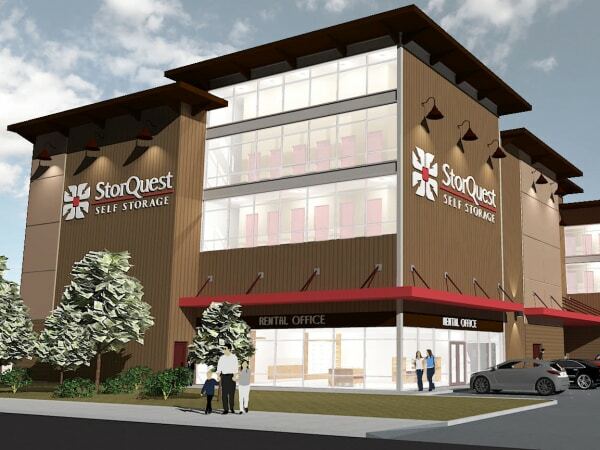 At StorQuest Self Storage in Paramount, CA, we are dedicated to helping you find the space that meets your unique needs. If you plan to store items that are sensitive to temperature fluctuations, we’ve got your back. Our climate-controlled storage units provide the ideal environment for artwork, wooden furniture, musical instruments, and a whole lot more. We go above and beyond to ensure your belongings get the care they deserve. At StorQuest Self Storage, we care about your belongings as much as you do. Our storage specialists have the knowledge and expertise that you need for an outside the box storage experience. We can help with everything from maximizing your storage space to receiving a package on your behalf. We're here to guide you every step of the way during your storage journey. When you rent a storage unit with StorQuest, you can make more space in your life for the things that matter to you most. 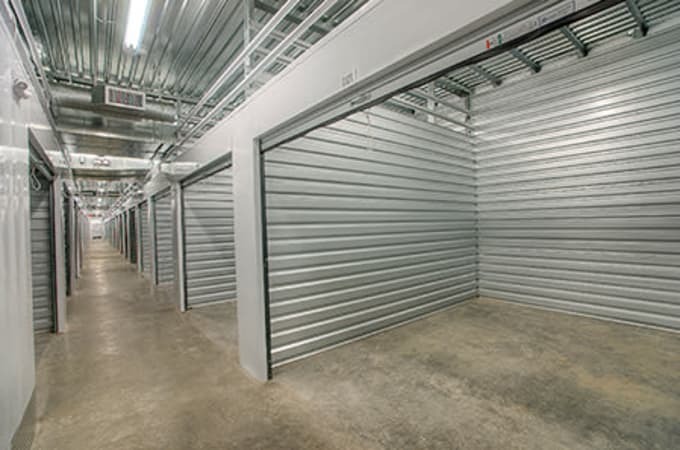 Swing by our clean, well-maintained facility or give us a call to learn more about our Paramount, CA, storage units for rent.